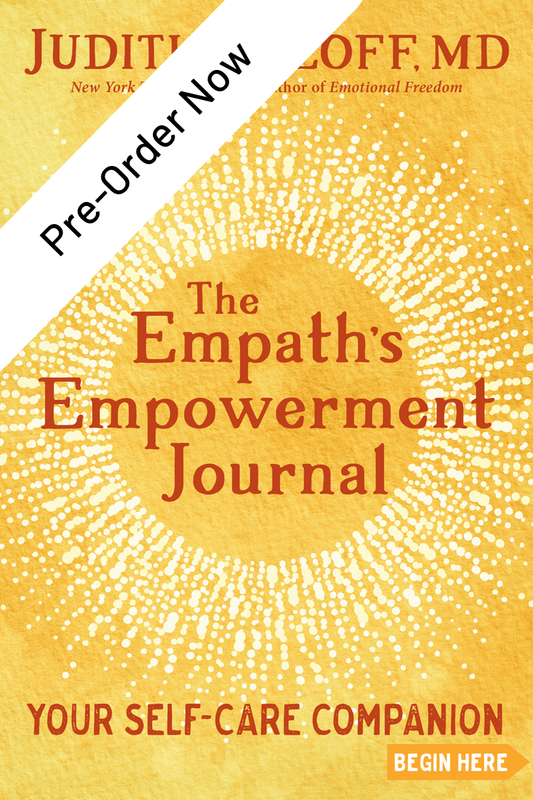 The Empath’s Empowerment Journal is an ideal resource for creating a daily self-care routine to support you in protecting your vital energy and developing the unique gifts of intuition, creativity, and compassion you bring to the world. 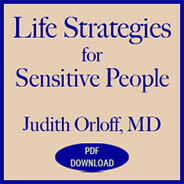 This paperback journal of personal exploration is beautifully designed to delight the senses of sensitive people. 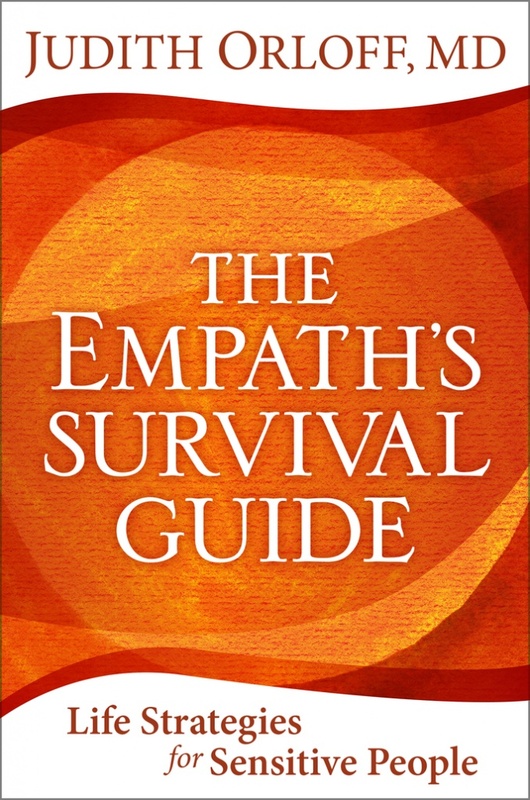 Inside you’ll find spacious pages for your own writing, punctuated with inspirational statements and prescriptive exercises to help you deal gracefully with in-the-moment sensory overload; tap into the power of seasonal changes and celestial cycles; and fine-tune your daily routine to nourish the greatest expression of your natural gifts. 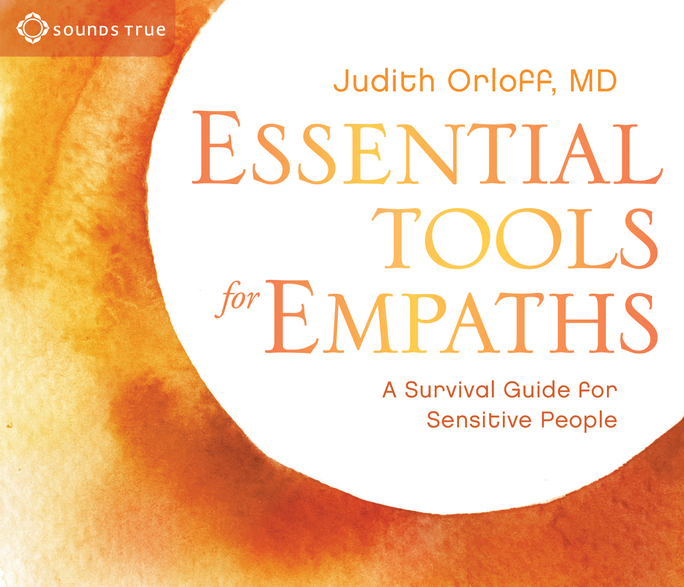 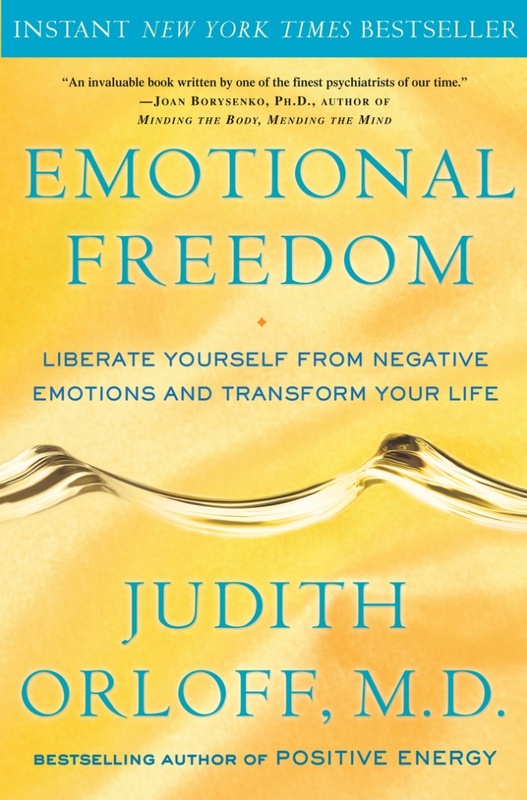 This journal is a perfect and fun companion to Dr. Orloff’s book Thriving as an Empath or it can be a stand-alone support for any sensitive person who wants to practice better self-care. 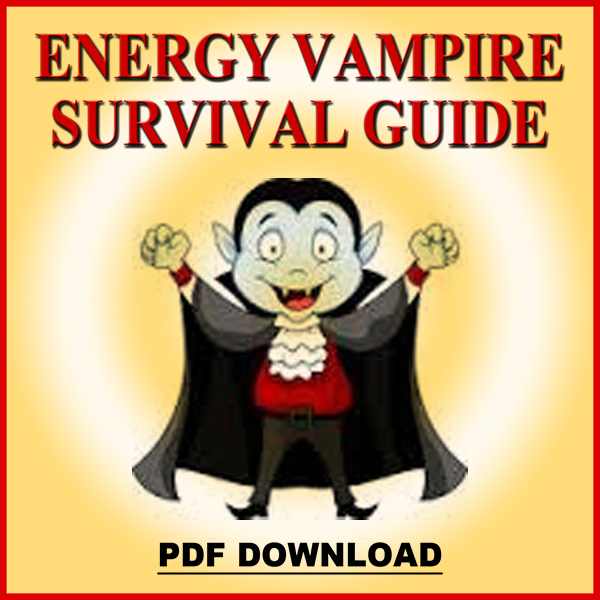 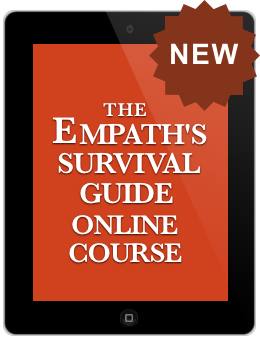 The Empath’s Empowerment Journal provides invaluable tools and inspiration for helping you become more protected, effective, and empowered each day.